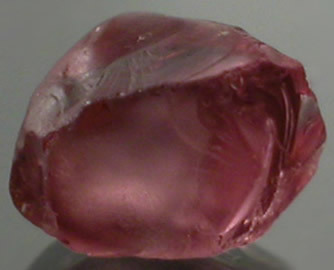 Mine Direct Tanzanian Peachy Pink to Peach Color Change Imperial Garnet Facet Rough Lot! 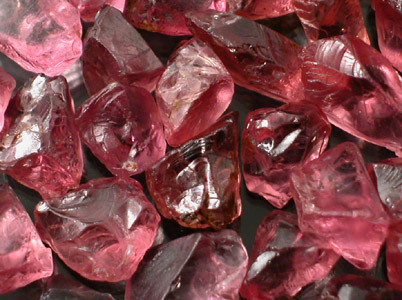 Vibrant Lot of Peachy Pink to Pinkish Peach "Tanzanian" Color Change Garnet Faceting Rough. 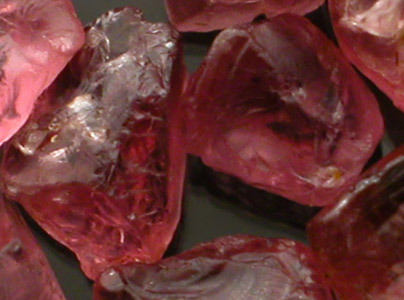 This is OLD STOCK material that looks very similar in color to the material marketed around as Imperial Garnet. 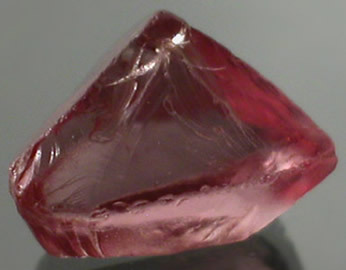 This is very old material and is definitely not out of Lindi where the newer "Imperial" Garnet is from. Overall, this Lot is SELECT material running roughly 90%+ Top Facet Grade and almost every one of these should cut an Eye-Clean or better finished stone with relative ease. The material is not very large which is typical for the species; however, it is a steal at our price! 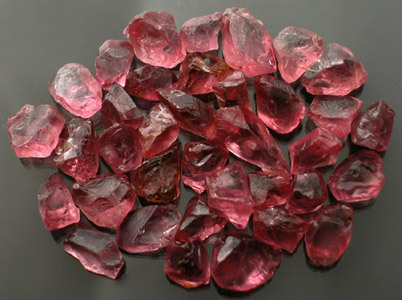 These stones are generally nodular and shaped for high yield. 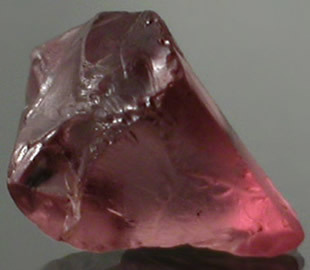 The color on this material shifts from a Peachier to a Pinker color depending on the light source. The lot is priced to sell so don't miss out. 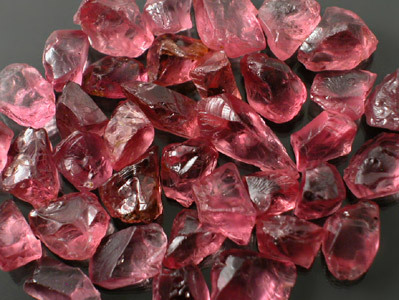 I don't know where you can get Color-Change Rough "Imperial" Garnet at $3.00 Per Carat! !